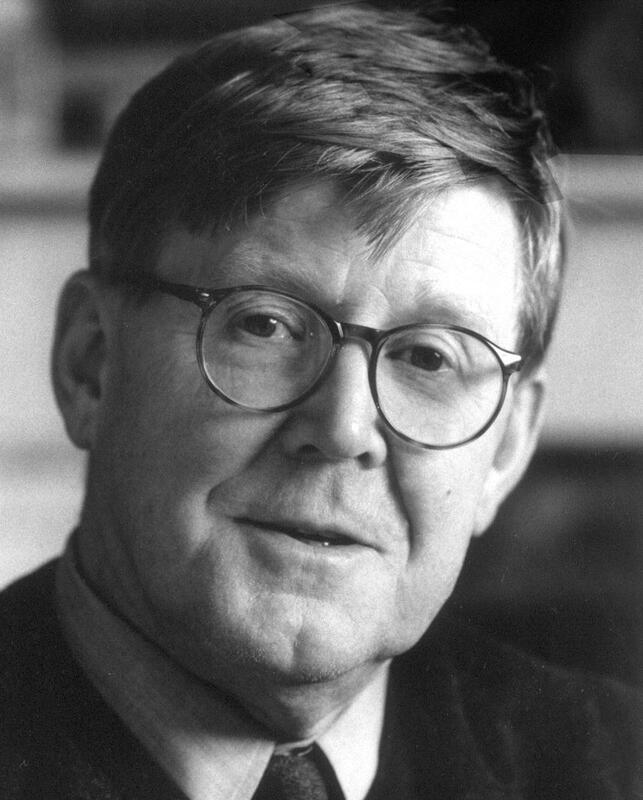 Alan Bennett is a British playwright, screenwriter, actor and author. He was born in Leeds and attended Oxford University where he studied history and performed with the Oxford Revue. 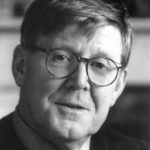 He stayed to teach and research medieval history at the university for several years. His collaboration as writer and performer with Dudley Moore, Jonathan Miller and Peter Cook in the satirical revue Beyond the Fringe at the 1960 Edinburgh Festival brought him instant fame. He gave up academia, and turned to writing full-time, his first stage play Forty Years On being produced in 1968.